There is palpable excitement in the oncology world as the results of the large TAILORx clinical trial, showing that many women with early-stage, hormone receptor positive breast cancer do not benefit from the addition of chemotherapy to endocrine therapy, were presented at the 2018 ASCO Annual Meeting. For younger breast cancer patients, however, TAILORx results showed that certain women with scores in the intermediate range do receive some benefit from chemotherapy. TAILORx looked specifically at women diagnosed with Stage 1-2, hormone receptor positive, Her2 negative and axillary node negative breast cancer whose tumors had a midrange score of 11-25 on the Oncotype DX Breast Recurrence Score. The Oncotype assay is a test that looks at the expression of 21 tumor genes to determine the likelihood of breast cancer recurrence within 10 years after surgery. Previous clinical trials had shown that women with low Oncotype scores (1-10) do just as well when they received endocrine therapy alone as they do when they received both endocrine therapy and chemotherapy and can therefore safely forego chemotherapy. Similarly, women with high Oncotype scores (26-100) do better when they receive chemotherapy in addition to endocrine therapy. TAILORx sought to answer whether women within the intermediate range of risk scores (11-25) would receive any benefit from the addition of chemotherapy to endocrine therapy. In the trial, women with intermediate Oncotype scores (11 – 25) were randomly assigned to receive either endocrine therapy alone or endocrine therapy plus chemotherapy and were followed for approximately 7.5 years. The results showed that for women aged 50+, there was no benefit from the addition of chemotherapy. Similarly, in younger women under the age of 50, with Oncotype scores between 11 and 15, there seemed to be no survival benefit when chemotherapy was added to endocrine therapy. 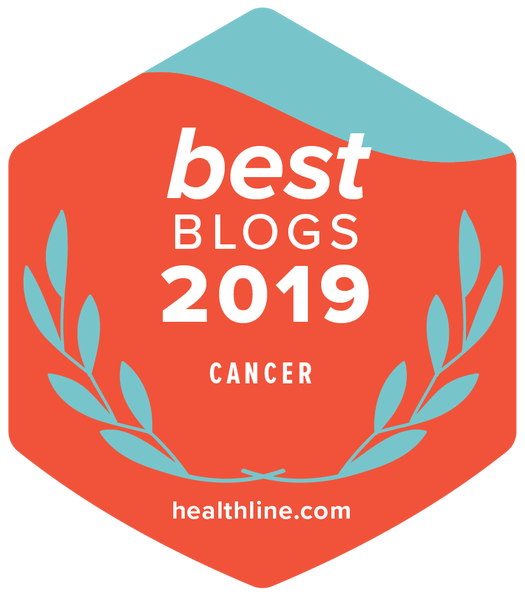 However, there was a modest benefit of chemotherapy for women under 50 with Oncotype scores of 16-20 and a bigger benefit from chemotherapy once scores rose over 20. It is not clear whether this benefit is due to chemotherapy itself or to chemotherapy-induced menopause.